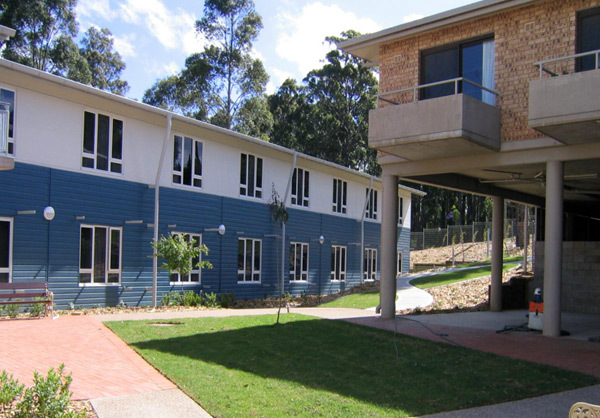 The new two-storey building comprises 60 residents’ rooms with ensuites and communal areas, and has increased the facility’s accommodation capacity from 30 to 90 beds. The addition is connected to the existing complex by means of a link bridge at the upper level. In the interest of environmental sustainability, energy efficient mechanical services were installed.